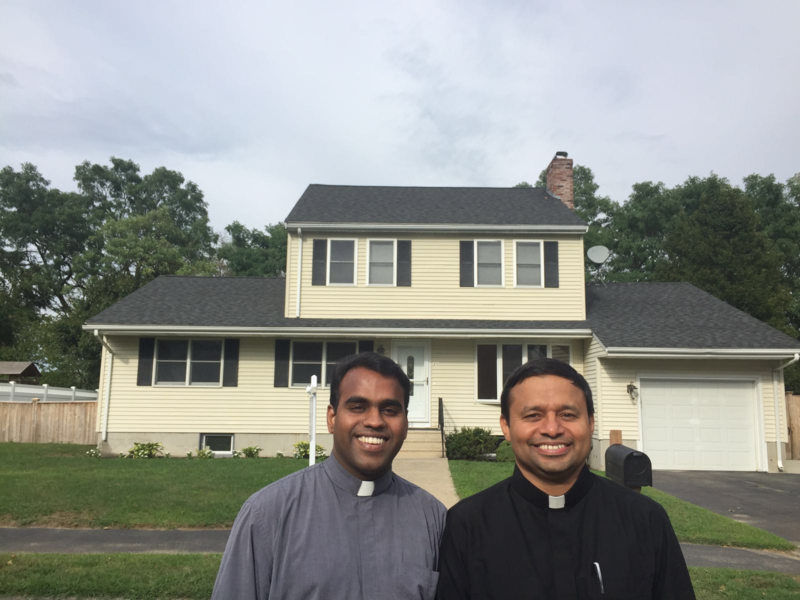 Our new CMI house in Peabody, MA (Boston) was blessed on September 28, 2016 by Most Rev. Mark O'Connell, the Auxiliary Bishop of the Archdiocese of Boston. 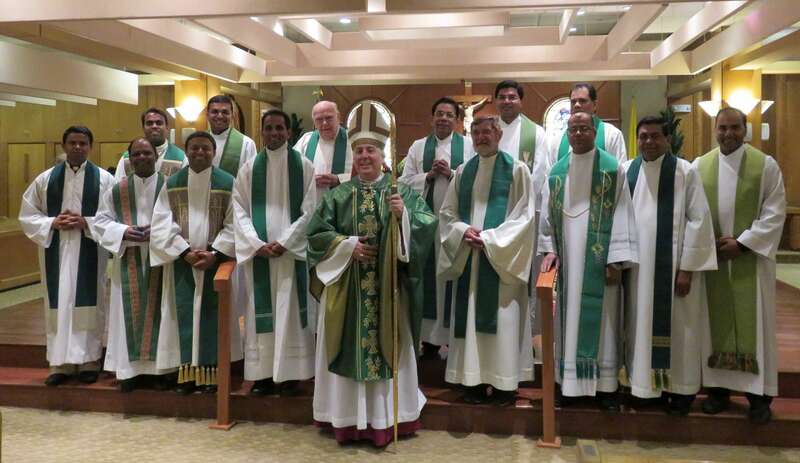 Thanksgiving Mass was celebrated at the chapel, Eleven CMI fathers and other priests and a good number of people participated in the Mass. 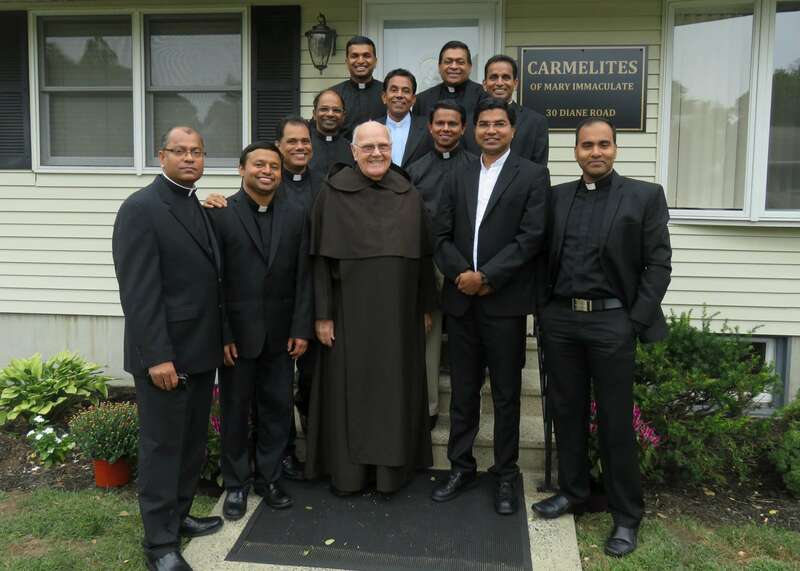 Congratulations to Fr. Jilson George and Fr. Janesh Moolayil for the excellent arrangements and making it an awesome celebration.